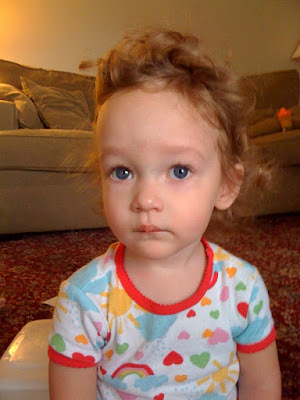 In a previous post I promised a picture of the twinlets bed head as proof and reason for wetting their hair before leaving the house. That's great. Does the water work? Ha ha! I have to do that with my guy too! Awesome!!! 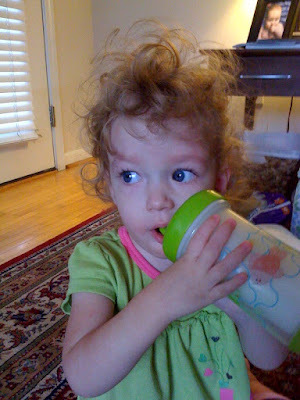 Love that after-nap crazy hair. We have it over here, too.